… Nationwide can assist with premium door-to-door auto shipping from Seattle, WA to New York, NY. Nationwide Auto Transportation we can ship your car or truck on time and on budget between any two locations in the lower 58 states. Because we have trucks traveling between Seattle To New York every other day, we can provide the best possible deals. Shared auto transport means that you ship your car with other cars, sharing the cost of space on the truck, and saving you a lot of money. Why use NAT for Auto Shipping From Seattle to New York? 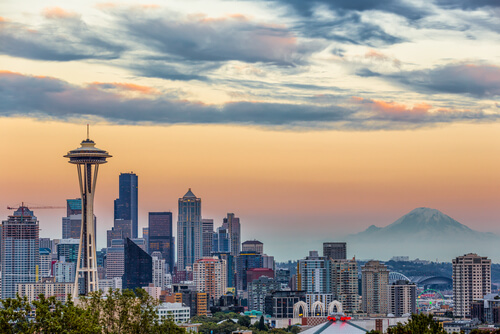 When you ship your car from Seattle to New York with Nationwide Auto Transportation, it is insured every mile of the way, whether you choose for it to be transported on an open trailer and enclosed carrier. Our reputation in shipping cars from Seattle to New York spans over 15 years during which time we have successfully delivered well over a million cars in the same condition in which they were loaded. Is my vehicle insured while in transit with Seattle to New York car shipping? Yes. The US Department of Transportation requires all Seattle to New York car shipping auto transporters maintain a valid insurance policy. Nationwide Auto Transportation takes the additional step of requiring all carriers in their network to list them as additionally insured. This means that, in the unlikely event of an accident, if that agent is unable to cover the claim, Nationwide Auto Transportation is able to file the claim through their insurance company directly. Can I load my vehicle up with personal items during Seattle to New York car shipping? Which methods of payment are acceptable for my Seattle to New York car shipping service? Nationwide Auto Transportation accepts all major credit cards or any type of certified funds prior to your Seattle to New York car shipping service. If you wish to pay upon delivery, a deposit is required and the balance must be paid in full to the driver in cash or certified funds. How far in advance should I plan my Seattle to New York car shipping service? You can shop around and call us back but we guarantee you the best rate and customer service to ship your car from Seattle to New York. 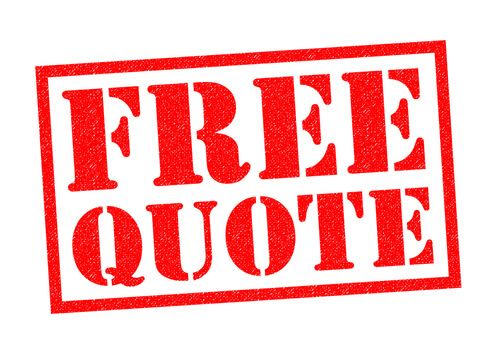 We will be offering a number of deals throughout 2019, so call us now or fill the form to the right to get your free quote.